The purpose of this webinar is to raise corporate awareness of the importance of early recognition and treatment of hypertension. This will reduce both the frequency and impact of disease. 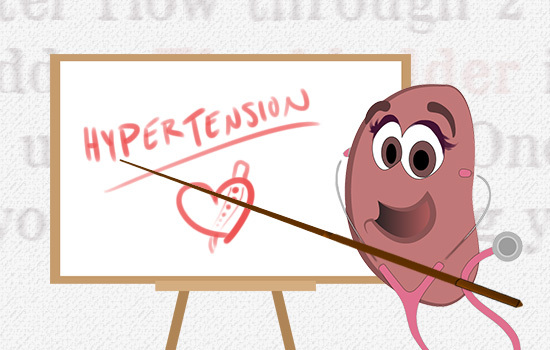 Addressing hypertension creates a healthier, more productive workplace.